We all like to find the best possible deals, right? Of course. Shopping to find a cheap Abu Garcia fishing reel shouldn't have to be an exception, either. Abu Garcia puts a lot of pride and passion into developing their products. They create some of the best fishing reels in the industry. Their reels were initially designed by an excellent watch maker, so you know the design and craftsmanship is highly superb. They obviously know exactly what they're doing. And they surely know what it takes to create these wonderful works of art for us all to enjoy catching fish while using their saltwater and freshwater fishing equipment. Abu Garcia fishing reels can be expensive. That's a given for something of high quality and value. We all have heard the saying, “you get what you pay for.” But that doesn't mean that we can't find these reels selling pretty cheap. We just have to know where to look. The thing is, though, is that these fishing reels are proven to last a very long time. It certainly is money well invested. I have been using their brand of reels for many years. I even have an Abu bait runner reel that is old as dirt and it still performs extremely well. I have yet to be disappointed by Abu Garcia tackle. There are a ton of professional anglers that use Abu reels in numerous tournaments which range from targeting walleye, trout and bass. There are quite a few well known bass pros that are sponsored through them. Just to name a few of the most recognized guys in the business, you might see guys like Mike Iaconelli, Brent Ehler, Hank Parker and Larry Nixon all cranking it out on the water. 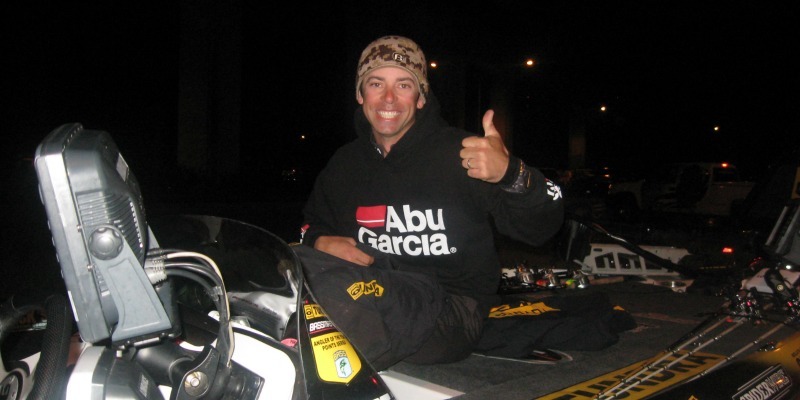 Mike Iaconelli reppin' the Abu Garcia hoody with a cheesy smile and big thumbs up! These professionals all know what time is when it comes to their tackle and equipment. With people like that standing behind a product should be a clear indicator that it's a quality item. After all, their livelihood and family ultimately depends upon these guys and their decisions, starting with the equipment that they use to make it all happen. If it's good enough for them, then it certainly must be good enough for you and I. There's no need to worry about burning a hole in your wallet to get your hands on one of the fantastic reels. There are plenty of low cost Abu Garcia reels for sell. After all, that's why you're here, right? You want to find the best discounted prices and sales for a great reel. Here are a few of the cheapest selling Abu Garcia reels that are listed on Amazon. You should be able to find a variety of spinning reels, spincast/underspin reels, low profile bait casters, and conventional round bait casters. All are randomly priced until you click to go to Amazon's website. From there you'll have the option to have them listed by relevance, price, newest arrivals, and by average customer reviews. Find used, slightly used, and even brand new Abu Garcia reels from Ebay's online auction. To ensure that you find exactly what you want, I've selected Abu Garcia fishing reels and set it to show the "best match" items first. Click through to see hundreds more and to find what style you're looking for. You can also adjust the filters to show the lowest prices first. 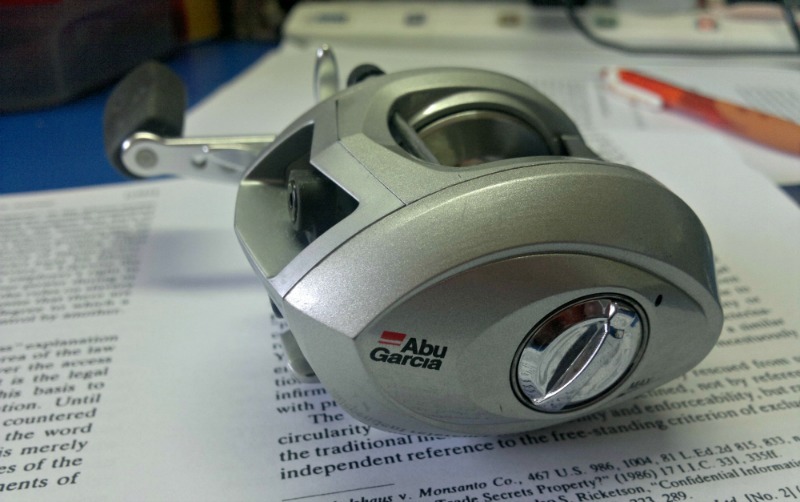 You should have no problem finding a high quality Abu Garcia fishing reel for dirt cheap. Good luck getting hooked up with a killer deal.